Mississauga Houses For Sale. GTA Homes Condos. Real Estate Investment Mississauga Homes For Sale. 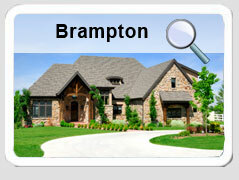 Here you will find many valuable tools to aid you in the process of buying or selling GTA & Mississauga real estate. Search through thousands of Mississauga, GTA, Oakville and Peel homes, houses and condos for sale to find your ultimate dream home. 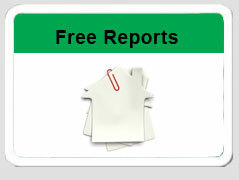 View Mississauga real estate listings here for free! 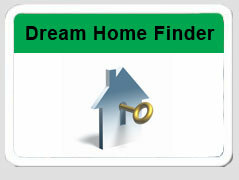 We can even send you the newest MLS listings by email daily, just fill out the Find Your Dream Home form. 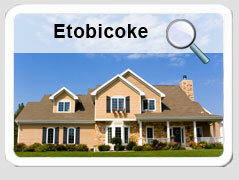 Looking to view GTA homes or condos with great locations? Call Ivan Beran and Surinder Khela today! We are your real estate experts for home buyers in Mississauga, GTA and Oakville and your best way to find the property you're looking for. Our website provides you with real estate listings, real estate and property investment in Mississauga, tips on buying or selling a home, mortgage information, real estate calculators and more. Want to know what your home is worth? 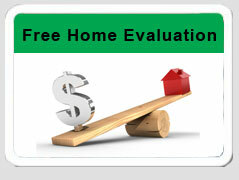 Call Ivan or Surinder for a Free Home Evaluation or fill out the form. Looking for a great deal? 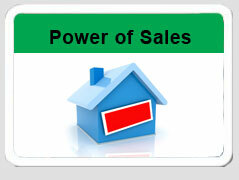 Register for our Power of Sale Alert Service. We'll contact you as soon as these hot properties become available. We look forward to helping you buy or sell your GTA homes by delivering exceptional service, utilizing powerful marketing techniques and ensuring your every need is met. Let the HomeLife Team of Ivan Beran and Surinder Khela work for you! Call us today!